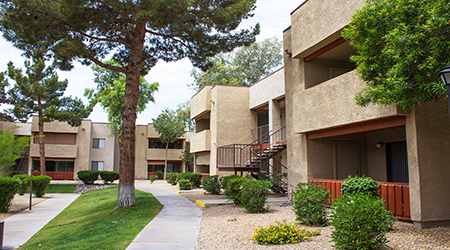 Phoenix, Arizona – ABI Multifamily, the Western US’s leading multifamily brokerage and advisory services firm, is pleased to announce the $23,000,000 / $131,429 Per Unit sale of the Sun Creek Apartments located in Glendale, Arizona. Built in 1985, Sun Creek is a two story, garden-style apartment community that features 175 units in 10 rental buildings constructed of wood frame and stucco. The property has flat roofs and rests on approximately 7.28-acres. The unit mix consists of 79 one-bedroom / one-bathroom units and 96 two-bedroom / two-bathroom units, with a weighted average size of 787 square feet. Sun Creek is individually metered for electricity with individual hot water heaters. 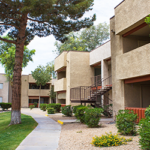 Units feature air conditioning, private patio / balcony, extra storage, and washer / dryer in all units. 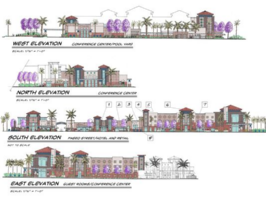 Community also provides its residents with two swimming pools, fully appointed clubhouse with leasing office, covered parking, and a fitness center.